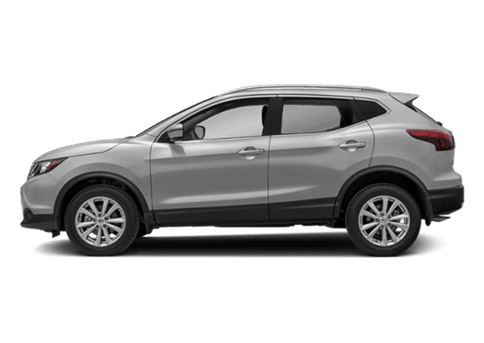 Full-size SUVs are created for people who have full-size lives. 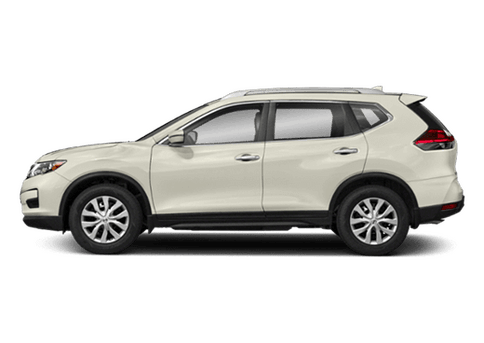 Whether this is from being part of a large family, enjoying weeks outside in the wilderness, having a lot of items to carry around, or any combination thereof, a full-size SUV can help carry the load. 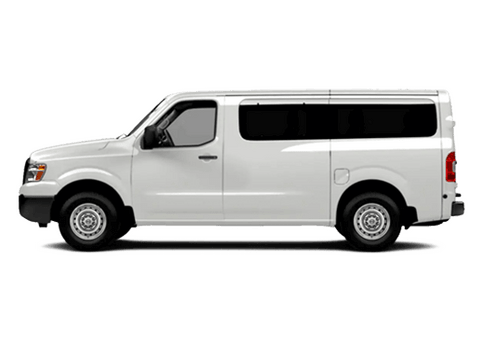 These vehicles have so much to offer to people from all walks of life, and if you are someone who needs plentiful seating and cargo capacity, a powerful engine under the hood, and versatility to spare, a full-size SUV may be right up your alley. 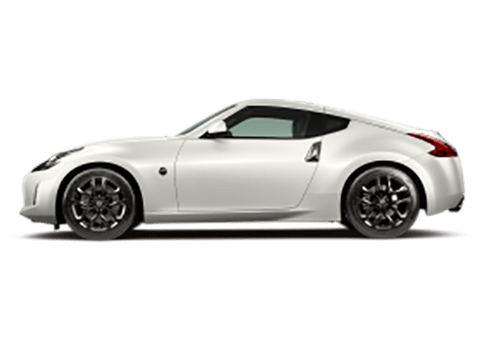 There remain a vast number of these automobiles available to choose from, and sometimes the amount of choices can be overwhelming. 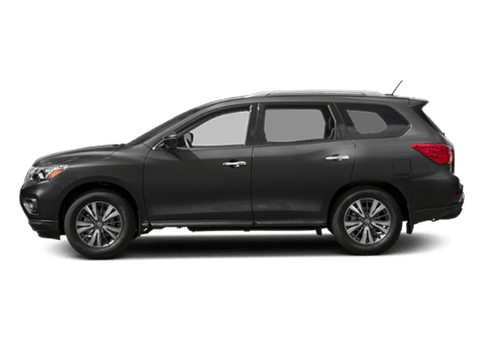 We are here to help with a comparison of the 2017 Nissan Armada vs the 2017 Toyota Sequoia. 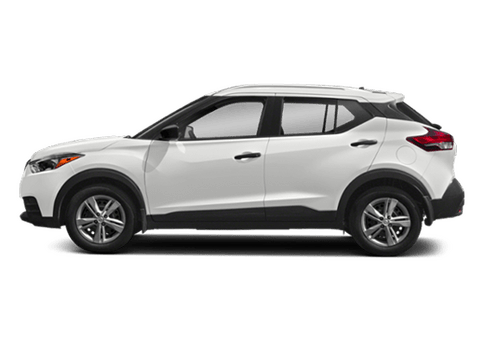 Each of these SUVs is a prime example of what makes this style so appealing, but when placed in a side-by-side comparison, the Armada stands out in several key areas. If you are commanding a large vehicle across the vast wilderness and crowded city streets, no matter the setting, you need an engine that packs a punch and gives you a confident ride. 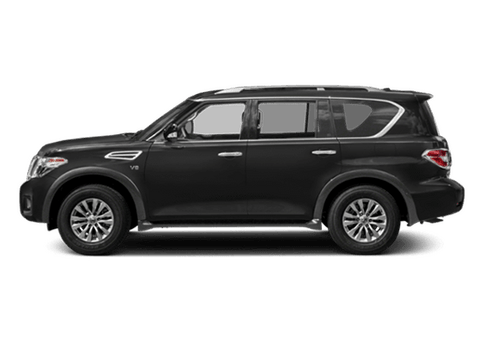 The 2017 Nissan Armada is equipped with a 5.6-liter V8 engine capable of doling out 390 horsepower. The 2017 Sequoia falls shy of that, producing 381 horsepower. Even with that kind of power under the hood, the Armada still gets an EPA-estimated 14 city and 19 highway miles per gallon on the 4x2 models. Something else you are going to want in an SUV is solid towing capacity. 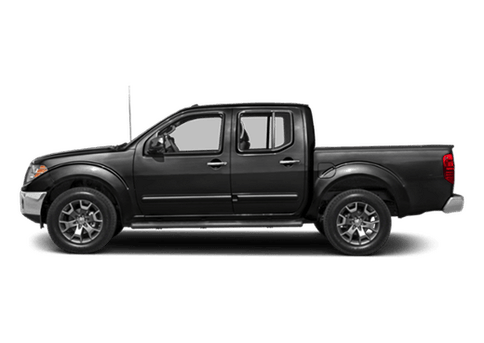 While the Armada does open up to a maximum cargo capacity of 95.1 cubic feet, sometimes you won't be able to fit everything inside. The Armada can tow as much as 8,500 pounds behind it, far exceeding the 7,400 pounds of maximum towing offered by the Sequoia. Top that off with a lower base MSRP, and you have a full-size SUV families can love.